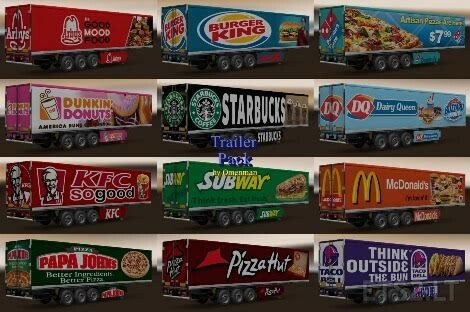 Mod Trailer fast food chains. Your trailers look nice! I’ve downloaded a few and will test them later.